Shotaro Tatewaki is a normal high school student, except for his unusual acquaintance. 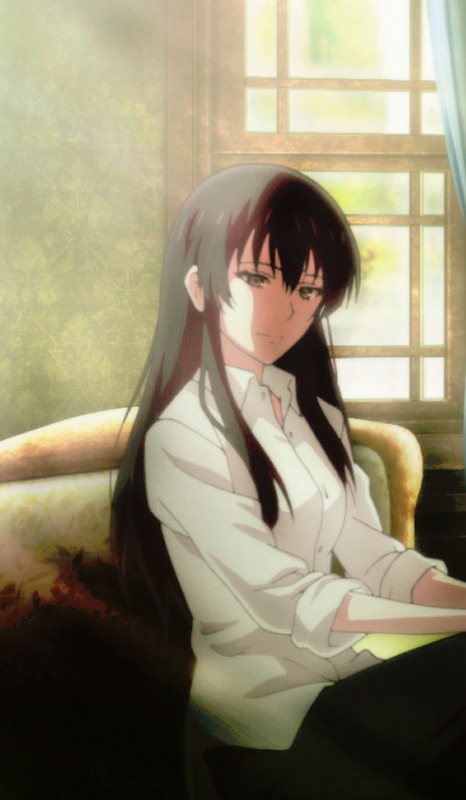 Sakurako Kujo is an attractive osteologist, a person who studies bones. 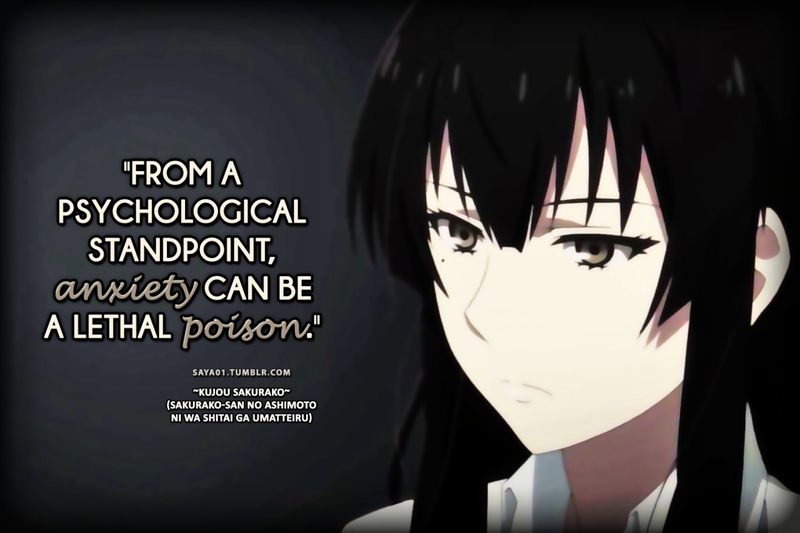 Combining her obsession for “beautiful bones” with her forensic skills, Sakurako has a keen eye for homicide. Strangely, whenever he’s with her, Shotaro usually gets caught up in murder investigations.